I find the GMK Sakai to be superior to the newest 2001 Godzilla. Tyrant_Lizard_King wrote: I find the GMK Sakai to be superior to the newest 2001 Godzilla. Wonderfest pics are coming in! Crawling Hedorah, a new Gamera 99, and what appears to be a flying Showa Ghidorah. Gigantic Bio-Goji AND Mechagodzilla 74!? Last edited by Tyrant_Lizard_King on Sat Jul 28, 2018 6:01 pm, edited 1 time in total. Im all about that Gamera 99! I knew 1989 Godzilla was one of the better candidates for the next Gigantic. I'll definitely have to pick him up. Wow, I LOVE that Murora! Looks like we're also getting Deforeal Godzilla 1962 and 1964. The 64 is definitely a day-one double-dip preorder for me. Likely just standard for 62. 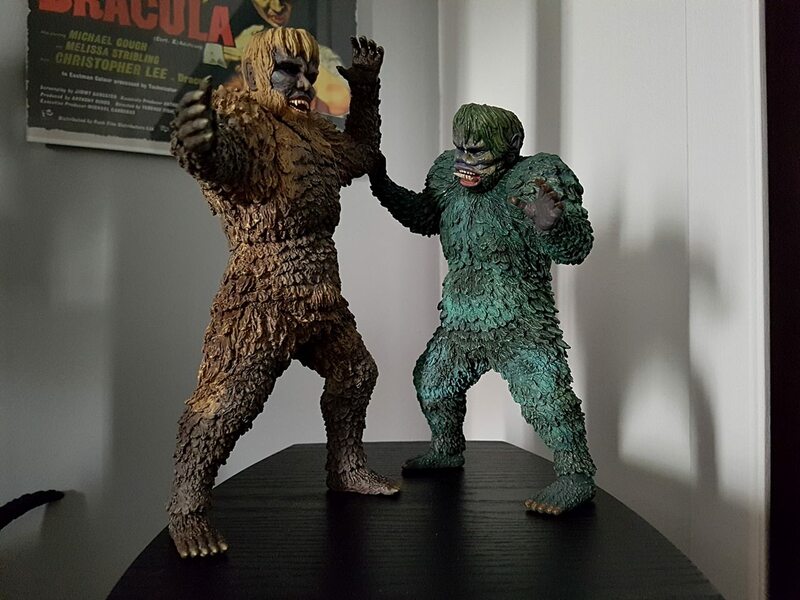 Deforeal Kong vs Skull Crawler. I want that Gigantic 89 and pretty much every Deforeal. 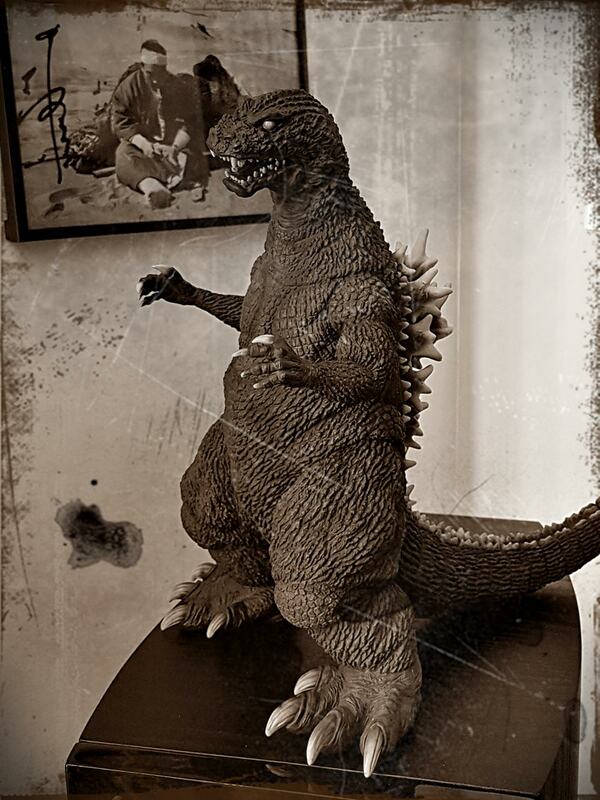 A shame they didn't announce new 30cm Godzillas. Last edited by rob6027 on Tue Jul 31, 2018 11:41 am, edited 1 time in total. Didn't realize but a 25cm Monster X was also announced at Wonder Fest. Last edited by Darth Kiryu on Fri Aug 10, 2018 8:24 am, edited 1 time in total. Hello all! 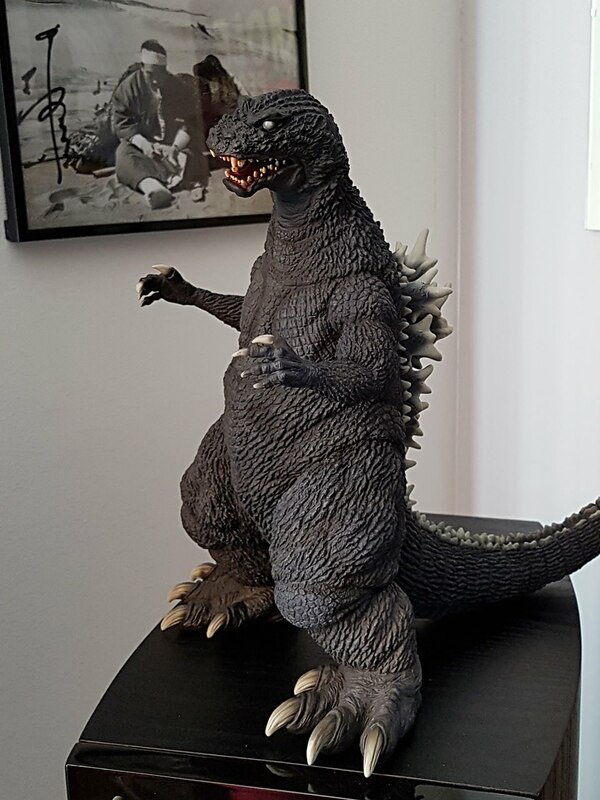 So I just bought my first X-Plus, a 30-cm series Anguirus. However, I was curious; which line is more prevalent, the Large Monster series or the 30-cm? Which one do you collect and why? I buy both series depending on who releases what kaiju. 30cm Crawling Varan. Great now I don't have to bother paying ridiculous prices for the 25cm. Why October release? That month is already so overloaded for me. 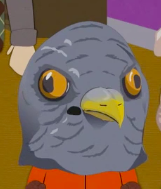 skreeonk... I think I'm going to bite the bullet and buy an X Plus, with my next paycheck. I shouldn't... i shouldn't... they're pricey. But they're skreeonking beautiful. I don't know why, I just looked at some photos of the upcoming Varan, the '91 Sakai Modeling Collection, and the '04. skreeonk... They're gorgeous. AAAHHHHHHH!!!!!!! I know that once I do this, there's no going back.